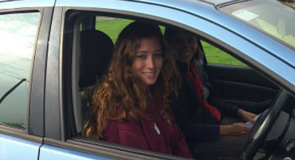 Bantry Driving Academy - Learn to Drive Differently! 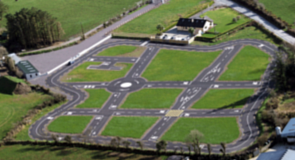 Take your EDT driving lessons here at the Bantry Driving Academy in the heart of West Cork, and you’ll enjoy personal tuition that begins in our stunning off-road training facilities. Start your lessons on your practice track, before progressing to lessons on the public roads. You’ll benefit from working with our computer theory tests, as well as from our expert and supportive driver training. 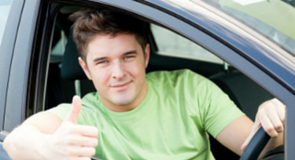 It’s the perfect place to build your confidence and make a start on your driving career. As well as new drivers setting out on their EDT lessons, we support nervous drivers returning to the road after accidents, drivers with special needs, and older people who are looking to take their driving lessons later in life. We also offer group training sessions for schools and clubs, lessons for drivers with special needs, Bikeability courses for cyclists, and motorcycle training.